T.S. 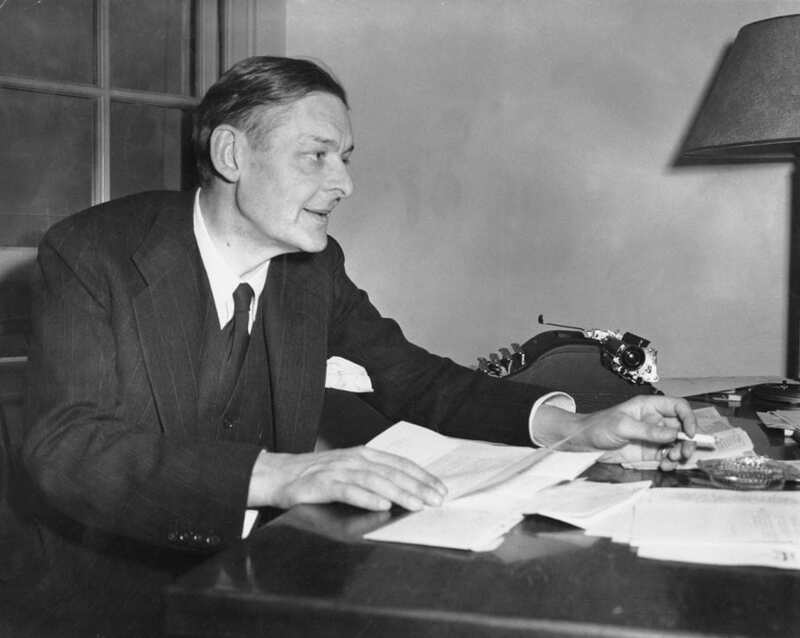 Eliot was a poet known in the 20th century for achieving the Nobel Prize in Literature. Yet for all his poetic genius his love for his wife triumphed all, with his last whispered word being, “Valerie”. So strong was his love for her that she was his final thought in life. 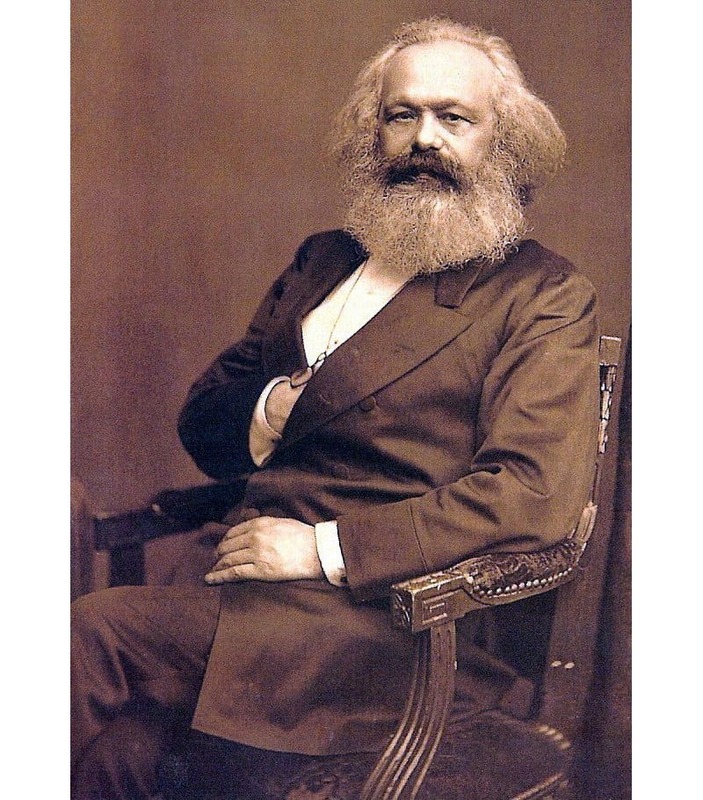 Its strange to think the man who is credited with the invention of the helicopter, the parachute and tanks to be have been significant from 500 years ago until today. 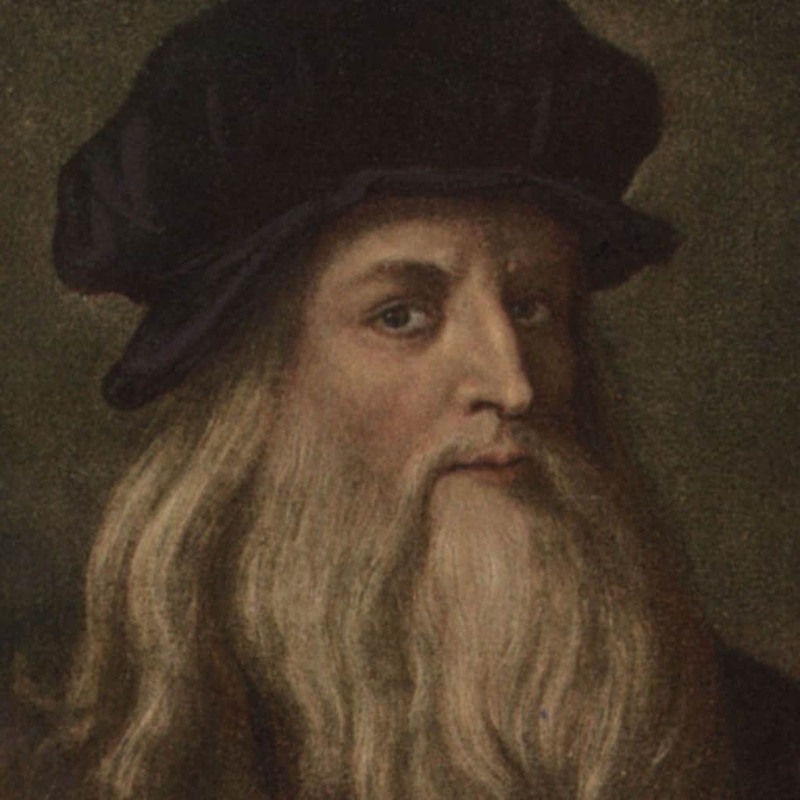 Leonardo Da Vinci’s famous last words were, “I have offended God and mankind because my work did not reach the quality it should have”. Its hard to think that this man believes he did not give life its all. 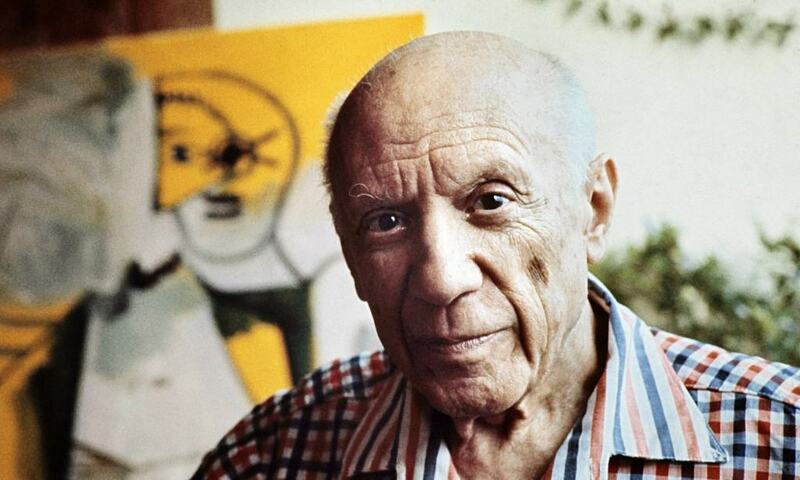 The famous painter, Pablo Picasso, left a legacy to his fans and admirers, with, “Drink to me, drink to my health, you know I can’t drink anymore”. He certainly wanted to be remembered in the fondest way possible, and that was certainly the case. 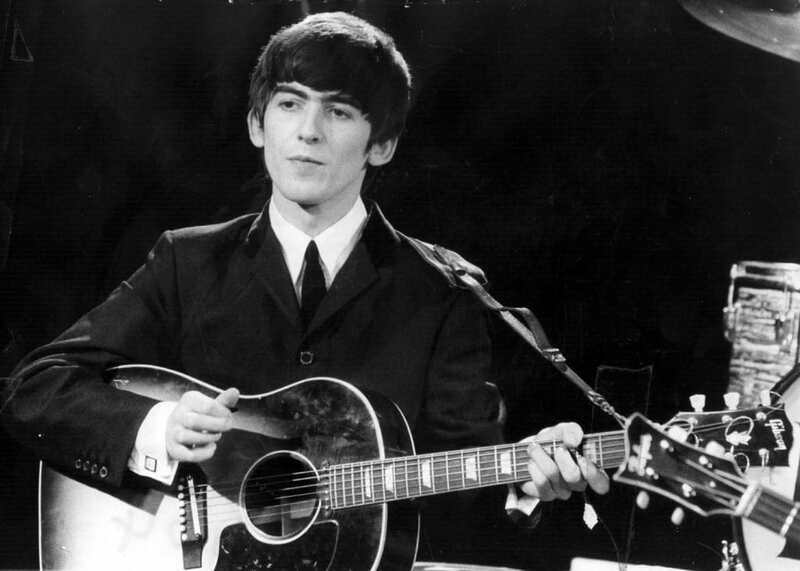 George Harrison, the Beatles lead guitarist, certainly left his mark on this world. When he passed with his last words, “Love one another,” it truly showed how much he loved this world and his fans. 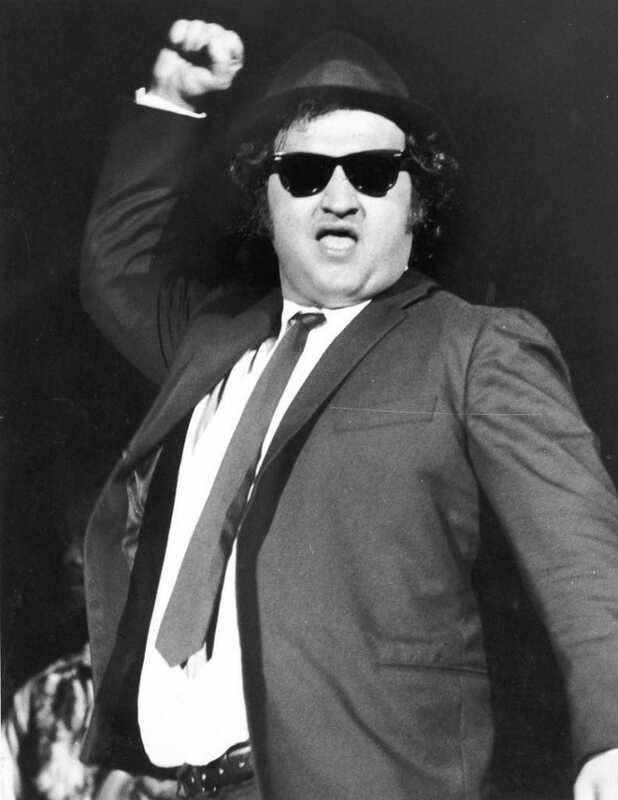 Its hard to believe that a Blues Brother actor and comedian John Belushi had such a strong human connection. 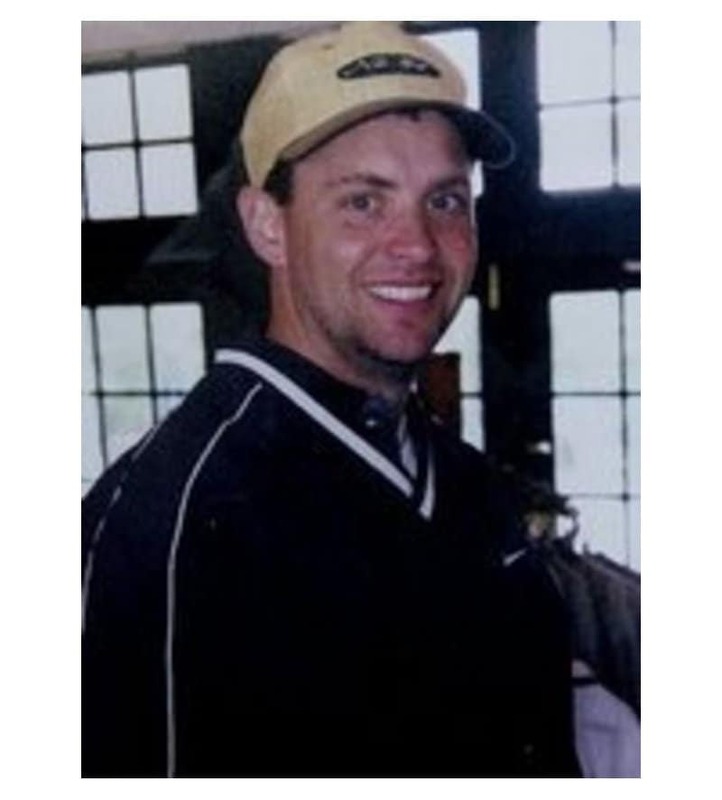 His heartbreaking final words, “Just don’t leave me alone,” certainly touched a lot of people. For such a humorous person, he certainly had a sad farewell. This young music artist left the world too early. 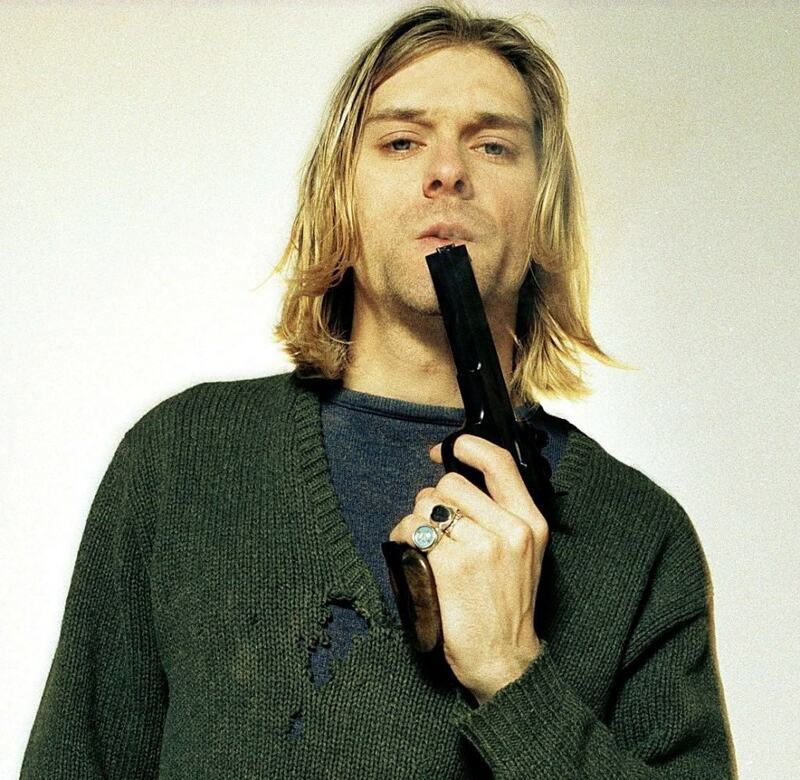 Yet his departure was exactly as his final words in his suicide note read, “Its better to burn out that fade away.” Nirvana was never to be the same again when he took his life and was found by an electrician on the 8th April, 1994. 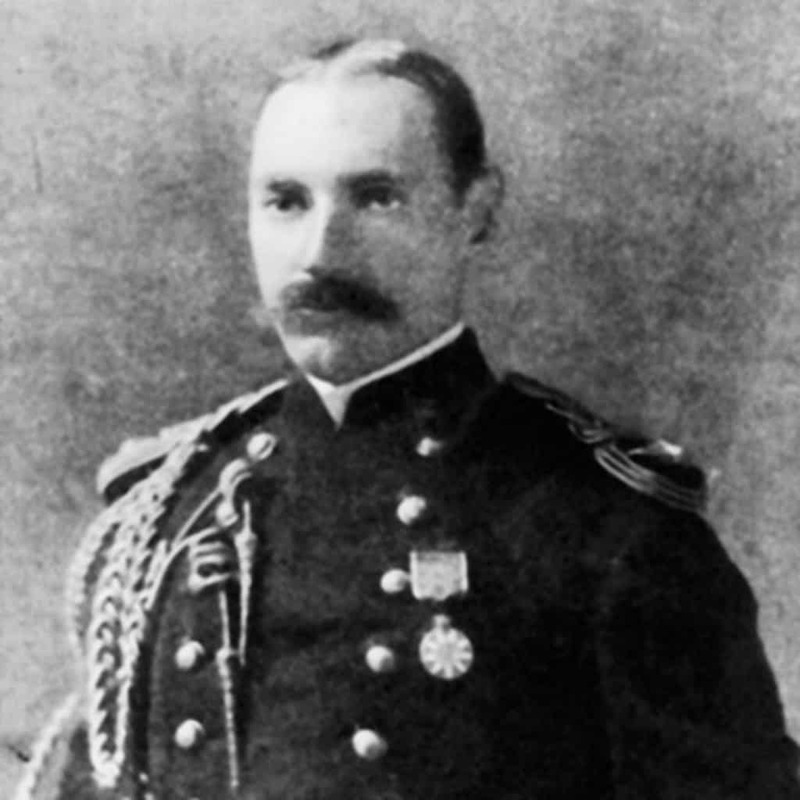 As the Titanic sunk on the 15th of April in 1912, John Jacob Astor the fourth left his seat on one of the lifeboats beside his wife and was last heard saying, “The ladies have to go first. Goodbye, Dearie. I’ll see you later.” Despite being considered to be one of the wealthiest people in the world at the time, with a net worth of $87 million, this man will always be remembered for his honorable sacrifice. 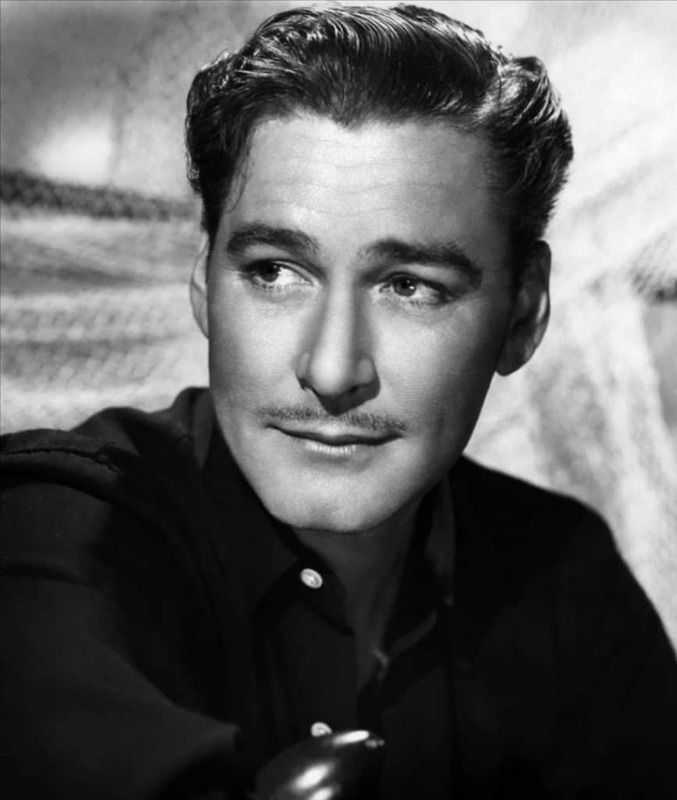 This Australian-American actor lived a full and rich life, which was reflected in his finals words, “I’ve lived a hell of a life and enjoyed every minute of it.” These are words to live by for all wanting to make the most out of life.